New, up and coming look? We have it! SBC now carrying Creative Mines. In this fast-paced world we are always looking for the “up and coming” restaurant, neighborhood, technology and fashion. We want to continue to help you stay ahead of the trend. Summit Brick Company is now a proud distributor of Creative Mines! We are very excited to add this to our product selection giving you a fresh look on design and manufactured stone veneer. Please visit creativemines.us to find out more about Creative Mines masonry veneer. 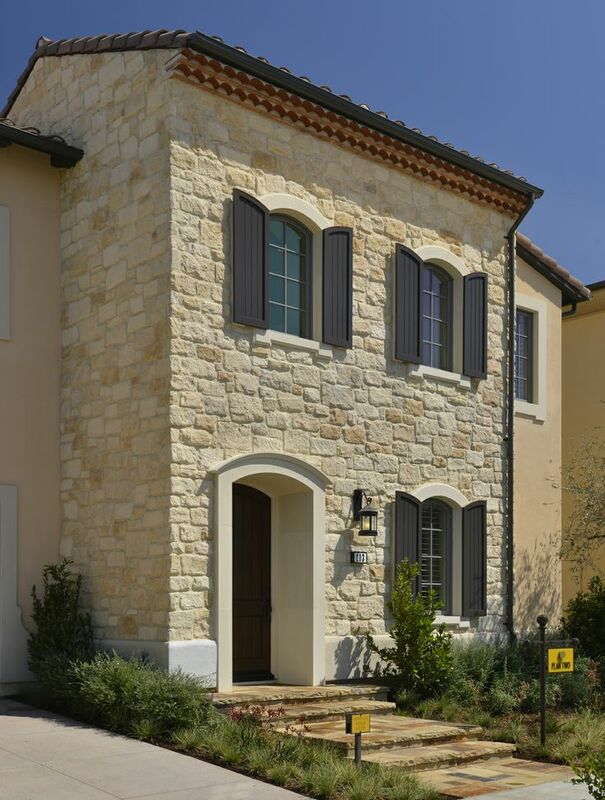 Creative Mines creates a variety of beautiful crafted masonry. We love this fresh Whitegold Orchard Limestone for residential. The contemporary styles from Creative Mines is where we get ECSTATIC. We think the Board Form and Flamed Rectangle products will bring our customers something new and unique to get them ahead of the trend. We have never carried anything like this product and we are hoping you love it as much as we do. The Craft Board Form has a potential to be extremely versatile and monumental in our market. Our people represent the core values of Creative Mines. 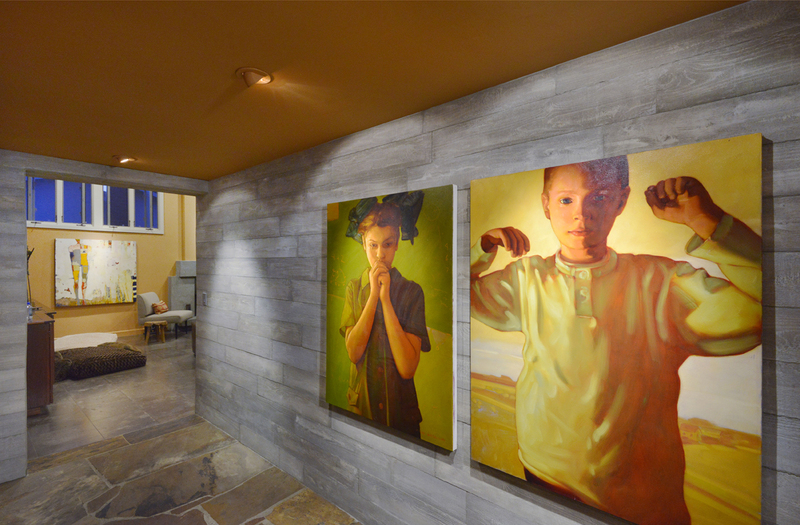 We’re a family with a passion for fresh ideas and superior masonry veneer products. We combine the perfect blend of experience, knowledge, youth and energy in everything we do. Unconstrained by the burden of past building cycles, old inventory and antiquated technology, we collaborate with the building and architectural communities and explore new concepts. Our goal is to always uncover relevant, end-user appropriate masonry veneer products. 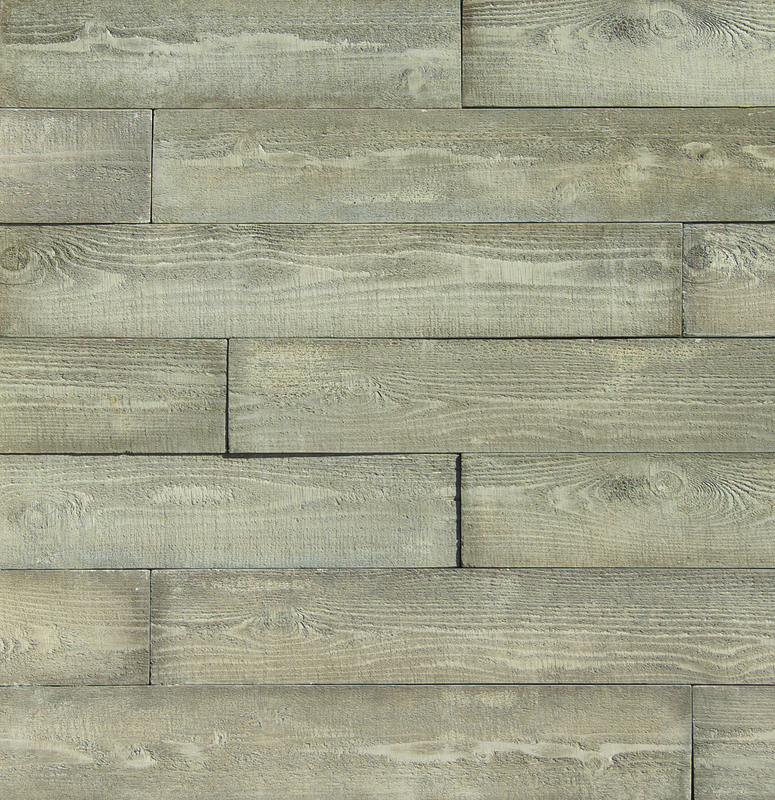 Masonry Veneer products should be suitable for deserving architectural styles. We get that. And, in doing so, dreams more easily turn into reality. With a constantly evolving variety of products, Creative Mines provides a motherlode of solutions for today’s interior and exterior cladding needs. 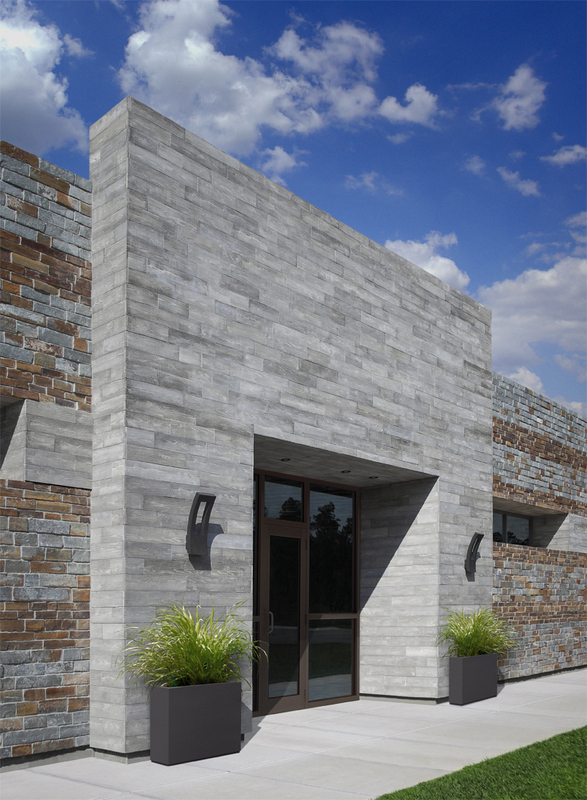 For our crafted masonry veneer line, we have developed a superior mix design composed of 70% post-industrial content. This mix also eliminates the need for smokestack-produced fly ash used by other manufacturers. Instead, we use high-purity, natural pumice pozzolan that enhances compressive strength, minimizes efflorescence, resists sulfate attack, reduces permeability and improves durability. We’ve spent years unearthing the best natural stone from North America. Our rigorous evaluation process ensures each and every stone meets our standards of consistency and availability. 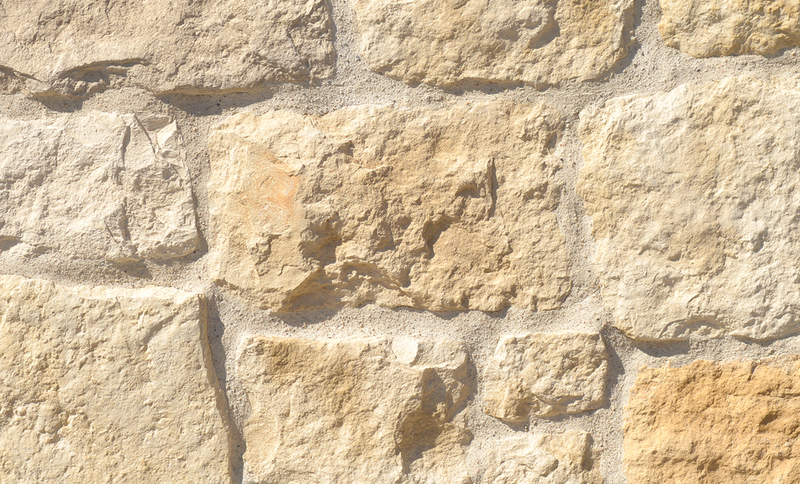 Consequently, Creative Mines Natural Masonry Veneer delivers a more streamlined and efficient selection process for natural masonry veneer projects. We’ve also taken a commonsense approach adapted from our Crafted Masonry Veneer that results in a simplified installation process. To see all of Creative Mines crafted veneer, go here! ← Brand new, design-driven, Summit Brick Company website!